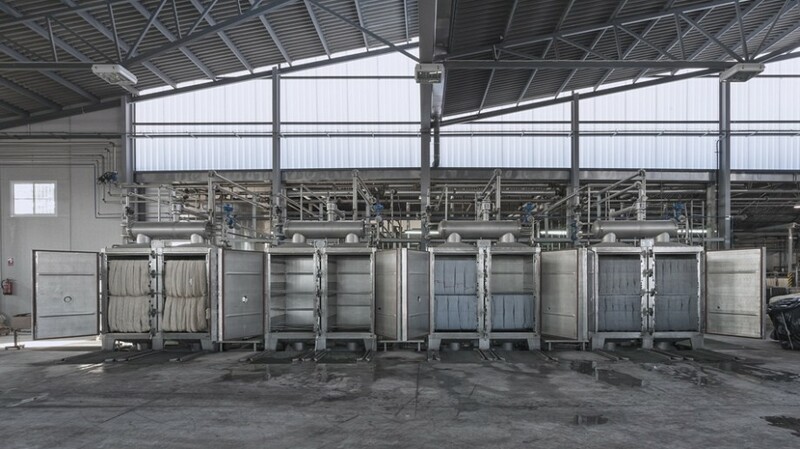 Tapisa is a Company involved in dyeing for different industrial sectors. We are able to offer a wide range of services and use our in-house structure to cover all customers’ needs. Quality, accuracy, reliability and commitment are our guaranty. 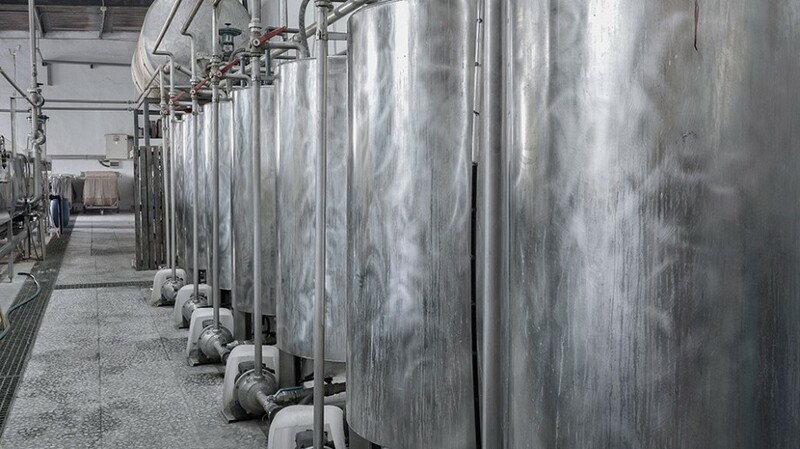 Tapisa, since 1972 has evolved following the market needs. This evolution covers from the traditional rug to the most exigent treatment for carpets suitable for trains, aircraft industry etc. We can dye for the shoes industry, decoration and home, Knitting, rugs, carpets… You can find products dyed by Tapisa in high quality hotels, franchise shops, luxury shops, palaces, prestigious airlines and more. 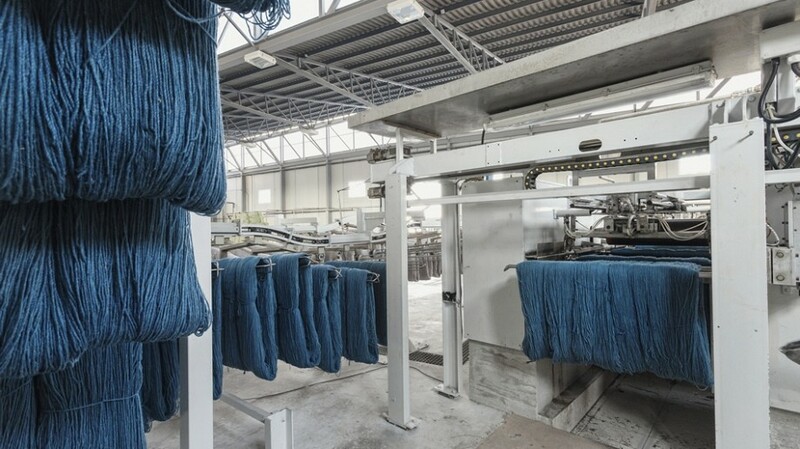 The constant evolution in R&D in the dyeing technique as well as the investment in High-Tech machinery have allowed us to develop and improve the quality in innovative projects.